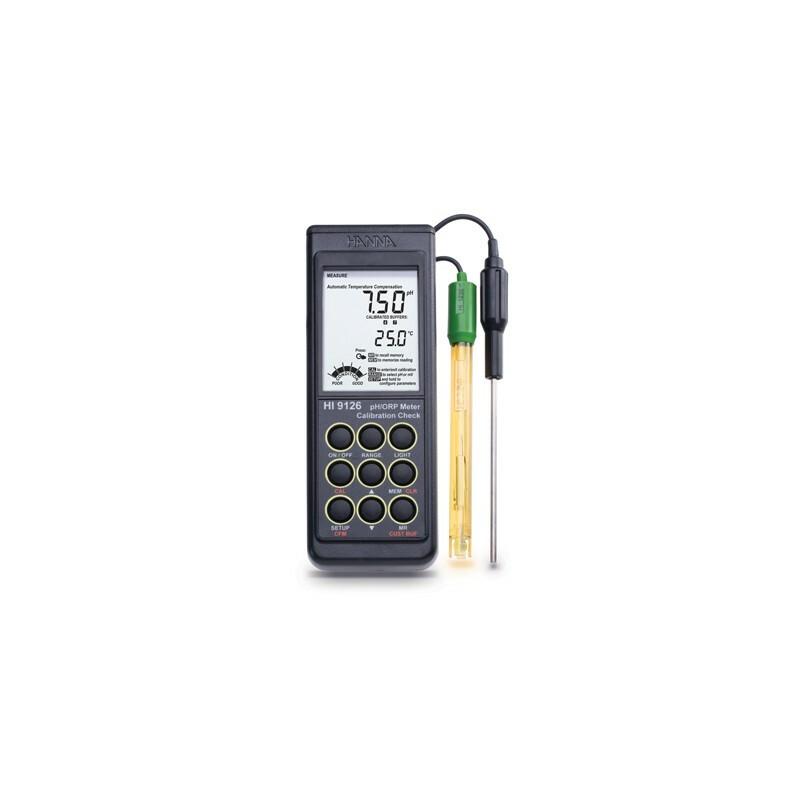 BEPS; (Battery Error Prevention System) alerts the user in the event that low battery power could adversely affect readings. Battery % displayed on startup. 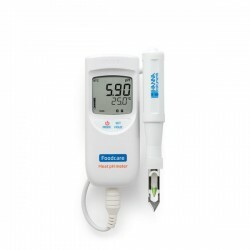 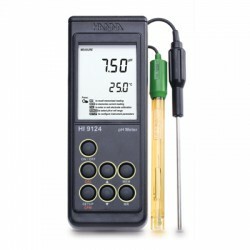 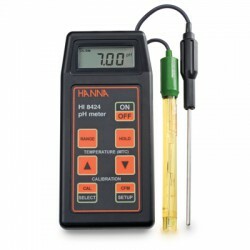 The HI-9126 includes HANNA‘s exclusive Calibration Check™ technology. 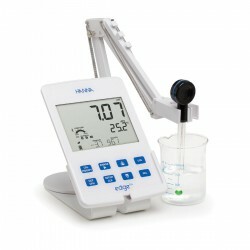 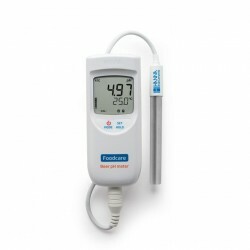 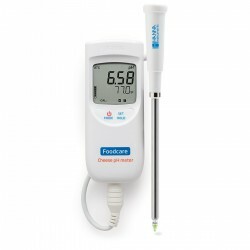 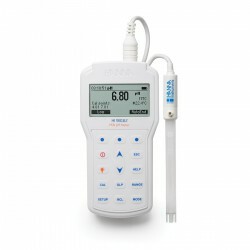 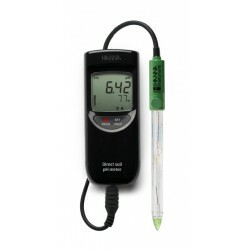 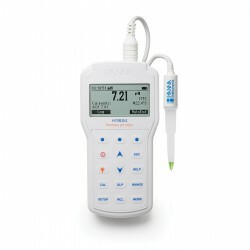 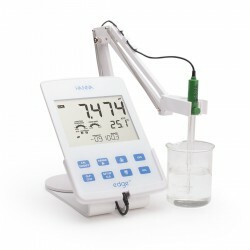 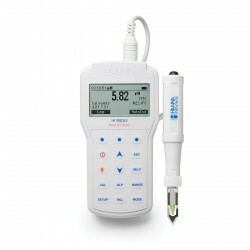 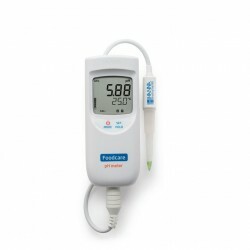 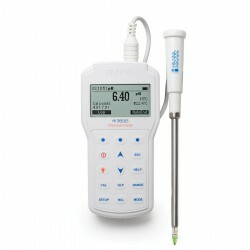 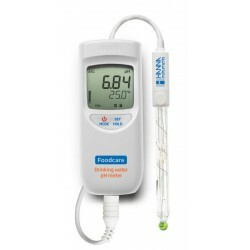 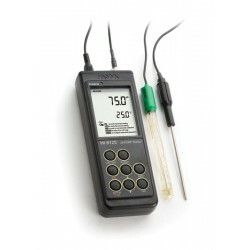 Calibration Check™ monitors the pH bulb and reference junction of the electrode every time the instrument is calibrated. 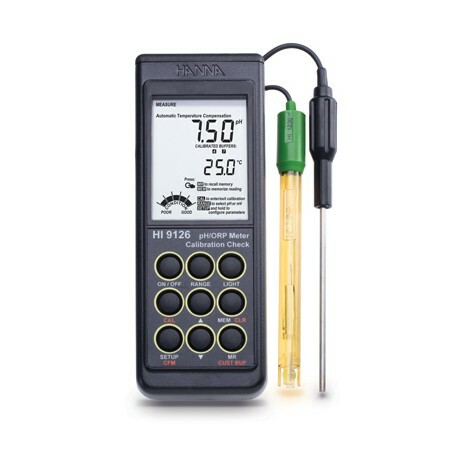 In the event of a dirty pH electrode, Calibration Check™ warns users that maintenance may be needed. 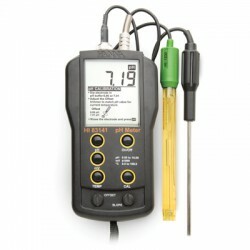 Calibrated buffers are continuously displayed in measurement mode to remind users of the instrument’s calibration point. 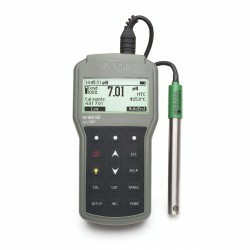 Users can easily determine if readings are taken too far outside the calibration range. 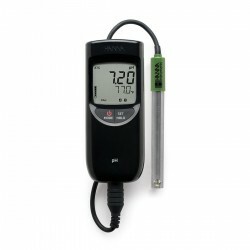 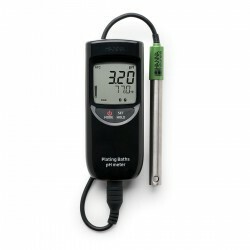 The HI 9126 can store and recall readings at the touch of a button. 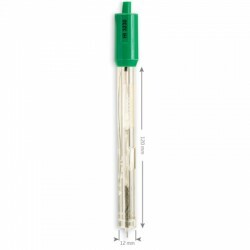 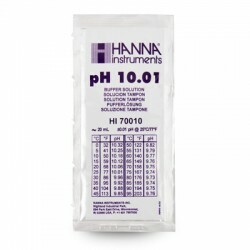 HI9126 utilizes the HI 1230B double junction pH electrode. 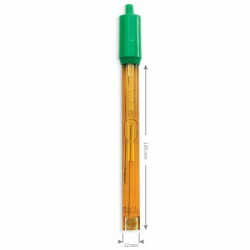 The double junction helps to minimize junction contamination for consistently accurate results. 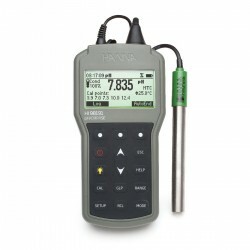 The HI 9126 can also measure ORP using optional probes.